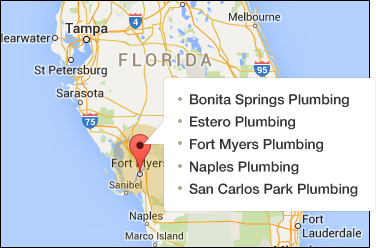 Same day local Plumbing service in Bonita Springs, Florida. Call (239) 249-8402 now. Looking for a licensed and insured Bonita Springs plumber? Moen Brothers Plumbing & Drain has been a trusted plumbing service to the Bonita Springs area for over 10 years. We are a state licensed and insured plumbing contractor, offering expert plumbing service,remodeling service and clogged drain cleaning. We have the professional equipment to quickly solve any plumbing repair or clogged drain cleaning issue. Our plumbing service includes sewer video camera inspections, digital line locators and electronic slab leak detection. We are also the plumber in Bonita Springs to call for any residential, commercial repairs or remodeling. 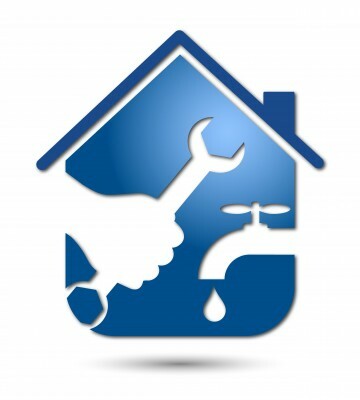 Home or business, we are the plumbers in Bonita Springs to call for honest, dependable and affordable plumbing service. Our knowledgeable technicians are not paid on commission so you can trust us to recommend only what is needed at reasonable rates. We offer 24 hour emergency service to serve you when you need us most. We have upfront pricing and 100% no obligation free estimates. Trust the Moen Brothers to be your honest,dependable and affordable Bonita Springs plumber. Frustrated by getting the other companies answering machine or answering service on weekends or after 5 pm? An emergency plumber can be hard to find. Our calls are answered by a licensed plumber, never an answering service. Get your questions answered immediately and know we’re on the way. Call the Moen Brothers at any hour and speak to a 24 hour plumber in Bonita Springs now. There is a higher concentration of gated communities here. Developers did this to protect property values and regulate what’s built inside the gates. Please call your gatehouse and let them know our plumbing service will be coming today. Below is a list of communities we have serviced, there are many common problems that could be avoided by choosing a Bonita Springs plumber familiar with these issues.